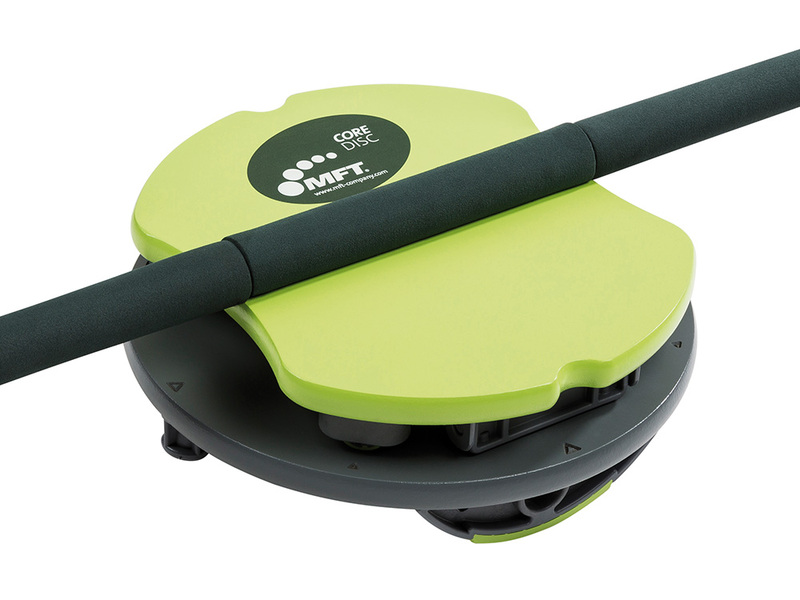 Few strength exercises are so effective or easy to perform as the classic push-up that you can now do with the new MFT Core Disc. 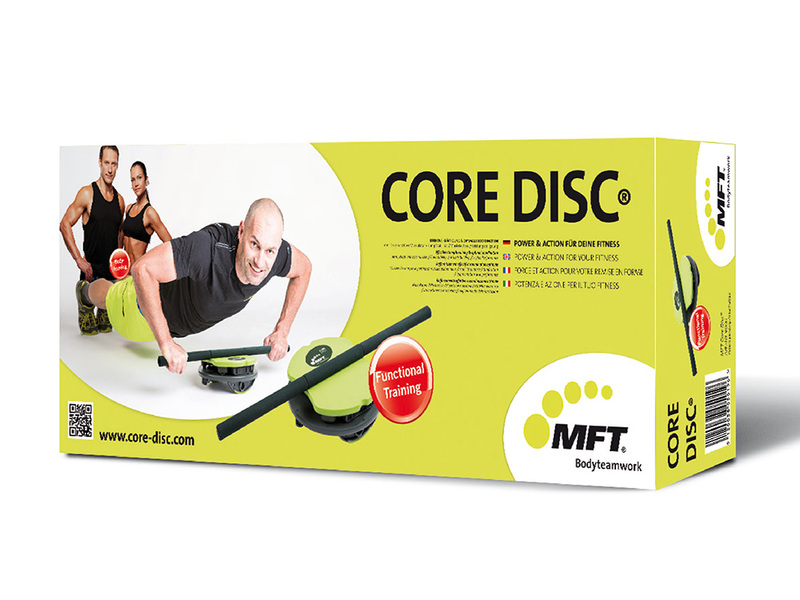 The MFT Core Disc® is a multifunctional exercise aid that helps you effectively strengthen arm, shoulder, chest and trunk muscles and improve their coordination. 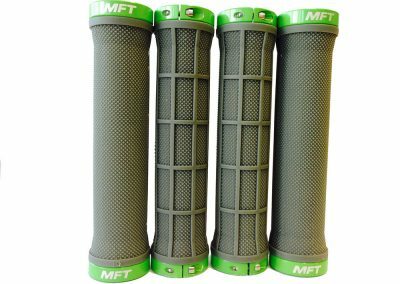 Find out why top athletes have been won over by the sensational training possibilities offered by MFT! 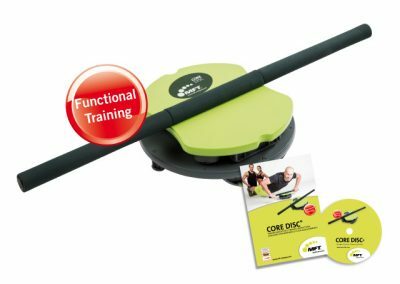 Ideally suited as an exercise aid for the home, personal training, fitness studios, coaching centres and in therapeutic settings. 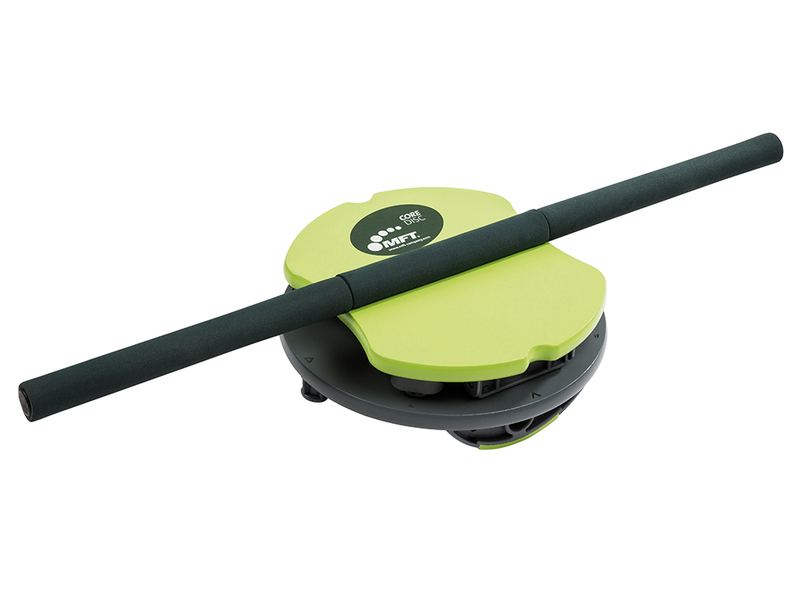 Ideal to take with you to keep up your training on holiday or business trips. 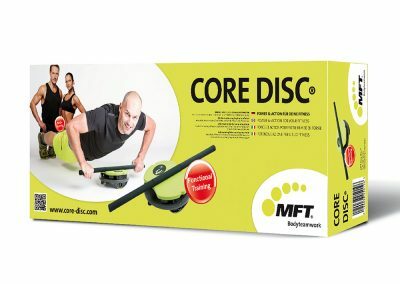 Whether your aim is body sculpting, achieving a washboard stomach, firming your upper arms, developing your chest muscles or simply for health reasons: the highly effective MFT Core Disc will enable you to reach your goal not just quickly but while having fun along the way. 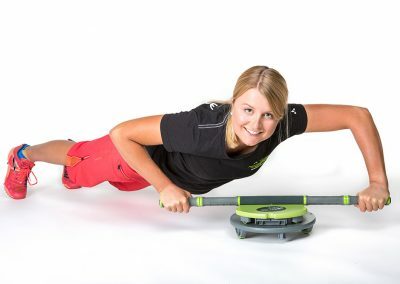 The rocking, tilting and rotational movements mean you are always working on several muscle groups at once, improving coordination and developing primarily the deep muscles, all while increasing calorie consumption. 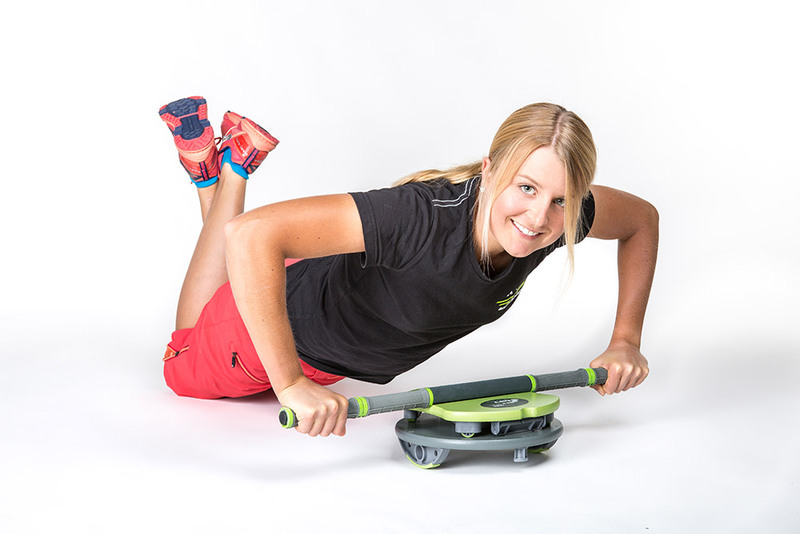 The wide handles (up to 750 mm) enable you to effectively exercise the chest muscles, while the narrow handles (220 mm) exercise the triceps. 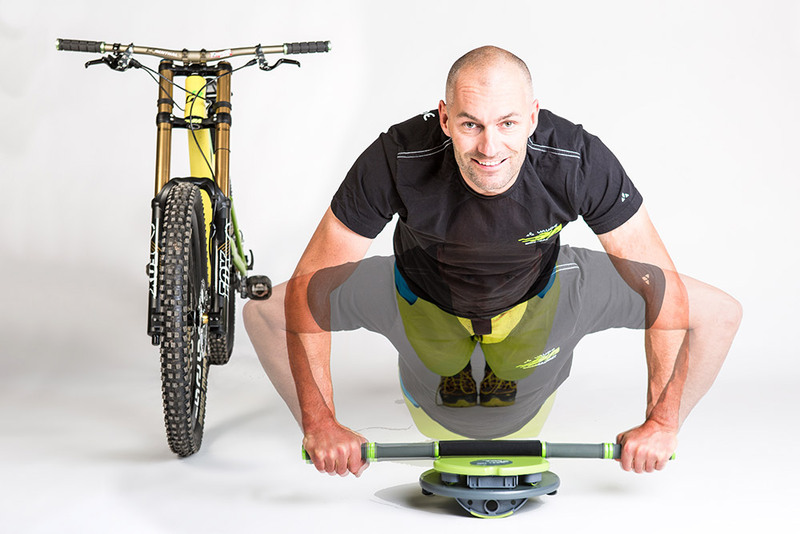 The MFT mountain bike training program develops the central position helping you improve your balance and transfer your weight when mountain biking. 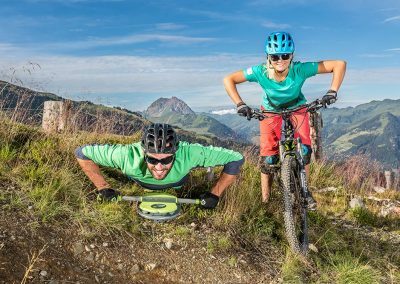 You will feel the benefit of this when riding your mountain bike, on both uphill and downhill sections and when cornering (hairpins). 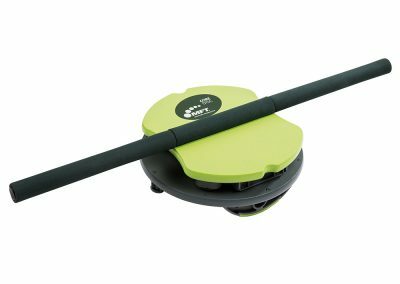 Healthy joints, healthy back! 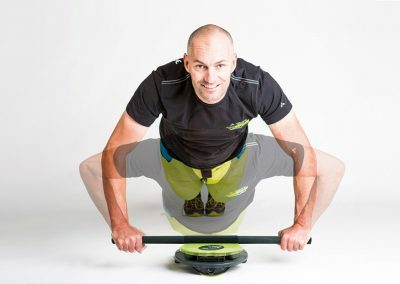 The sideways, frontal and rotational rocking/tilting movements help to strengthen your stomach and back muscles and mobilise/stabilise your hand, arm and shoulder joints. 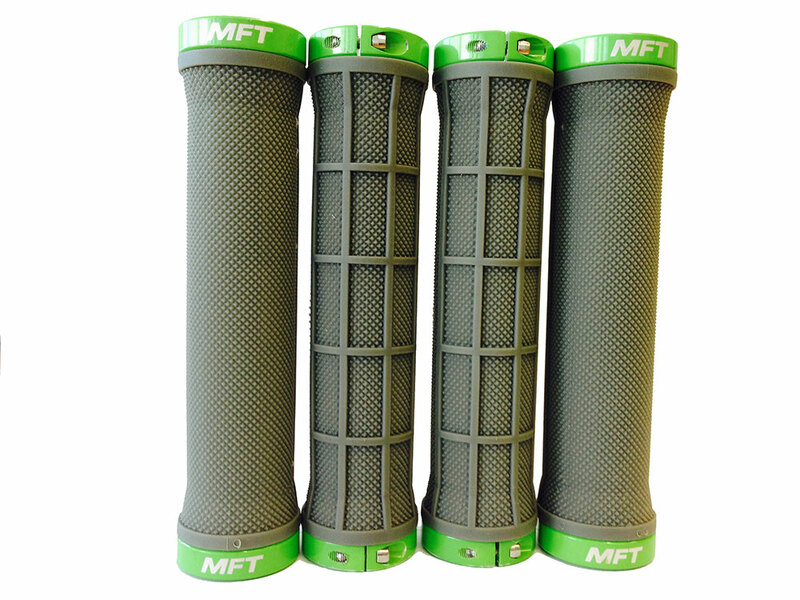 At the same time, any tension in muscles or restricted movement is released. 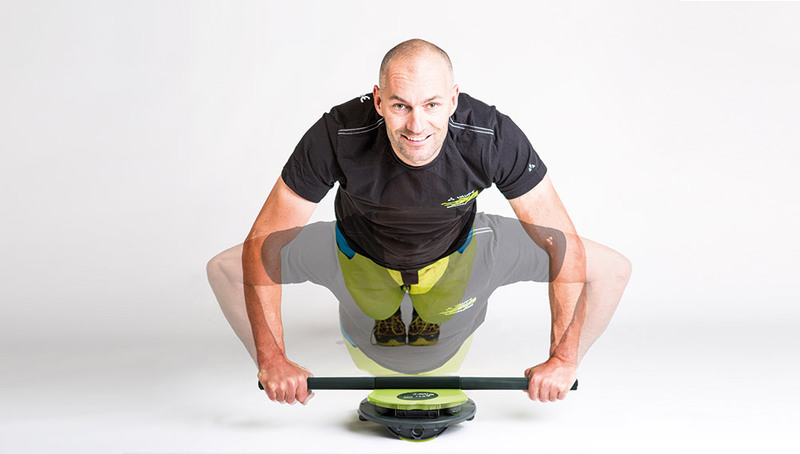 The exercises also demand a high level of concentration, so the mind gets a workout as well as the body. 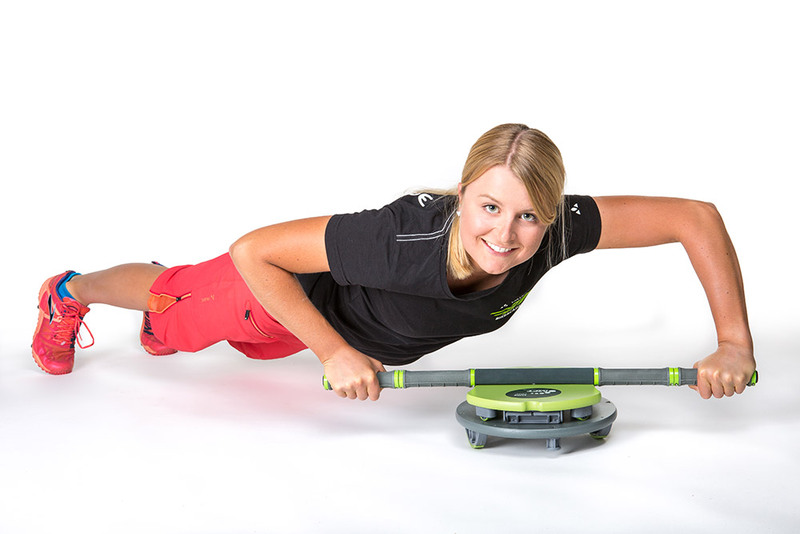 These are all preconditions to improve your coordination and your physical balance. 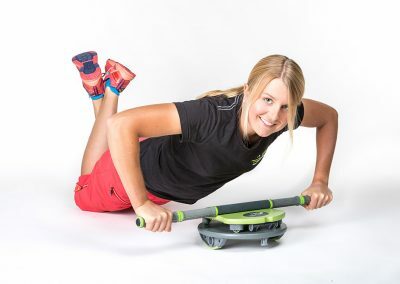 In this way you can improve your performance and minimise the risk of injury when doing sports. When using the MFT Core Disc, take care to maintain solid basic tension in your core muscles. 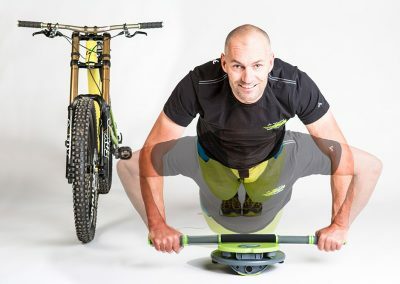 This will help make your position and movements on your mountain bike more effective, more stable and secure and less fatiguing. 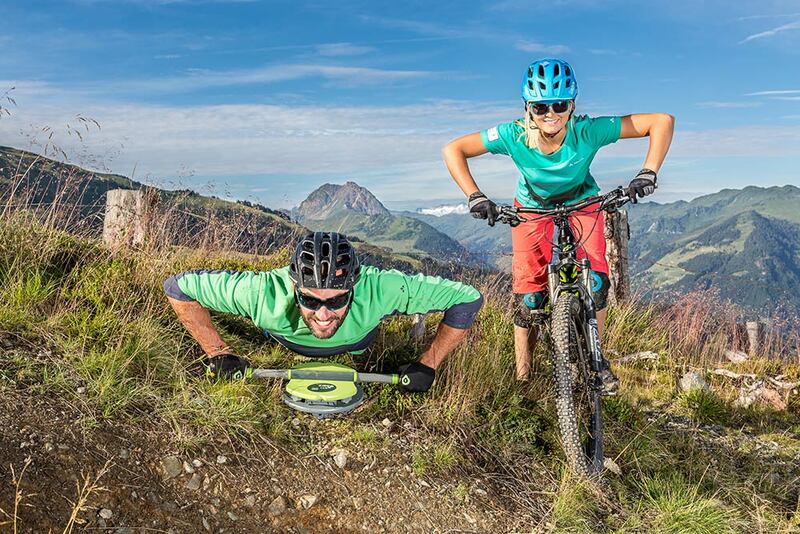 Enjoy your next single track! Christian Raschner, Associate Professor at the University of Innsbruck (Campus Sport Tirol Innsbruck Olympiazentrum) has designed 11 exercises using the MFT Core Disc. 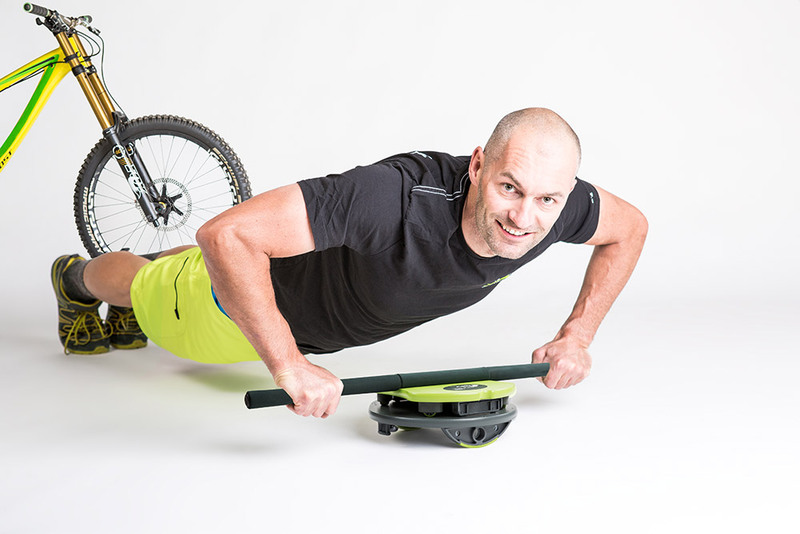 Professional mountain biker Kurt Exenberger (Bike Academy Kitzbühler Alpen Kirchberg/Tirol) has designed 10 basic exercises and 6 exercise variations with the MFT Core Disc. 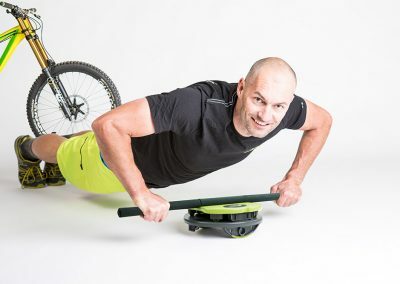 Target group: functional training, strengthening the arm and shoulder muscles, and also the deep abdominal and back muscles – specific strength training for mountain bikers, endurance athletes, triathletes, marathon runners, trail runners and others.